Customer engagement is key in digital marketing. Leads are potential customers who need some good, old-fashioned nurturing before they buy your product or service. It is nothing new, people need to trust the seller or sample the offer before they open their wallet, not unlike the sales patter of a shop assistant or the free tastings you get at the farmer’s market. Blogging is perfect to disseminate up-to-date information on your business. You can tell your customers about new products, awards you won and pass on industry news that is relevant to them. Blogger outreach is offering samples to influential bloggers in exchange for reviews and links. 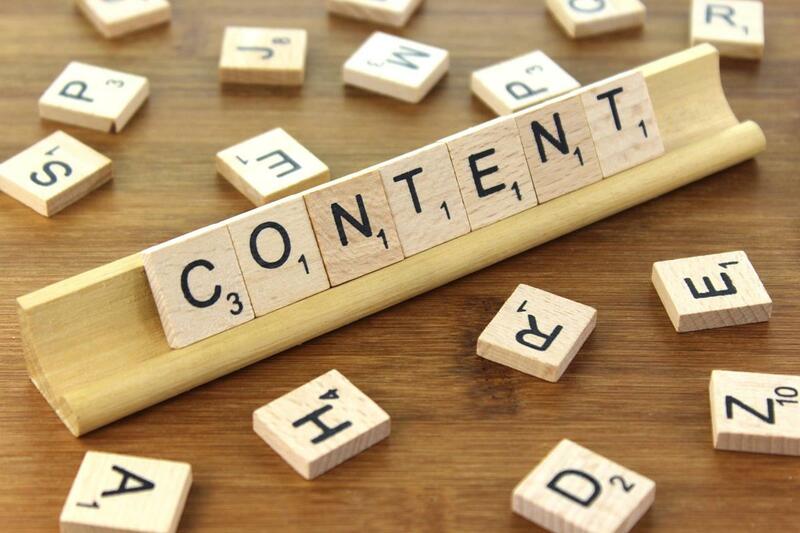 Curated content are articles written by experts. You are sharing links you have specially selected to inform your visitors. Videos are a great introduction to your company. Product tutorials are very powerful because they show how your product or service can be used. This is very important for new technology. Podcasts are recordings that can be played over and over again. They are easier to produce than a video and work best as a series rather than a one-off. Webinars are online workshops that showcase your product or service; they are more interactive than videos/podcasts and can be used to grow your email lists. Slideshow presentations are basically PowerPoint files uploaded to your website or social media channels. Infographics are a colourful snapshot of your business. They can include graphs, pie charts and other attractive ways to make data eye catching - especially useful for B2B companies. E-books are the best way to share long-form content. They can include live links, too. White Papers are relevant to companies that need to educate their customers about their products and services. Free reports are popular with companies selling services. For instance, if you are into recruiting, a salary survey will go down well with job applicants and HR departments. Reviews are essential for retail websites – think Amazon and John Lewis. Apps are fun. You can have a free app, a paid app, a freemium app (free with paid extras). They are essential for mobile marketing. E-newsletters are the cornerstone of email marketing. They inform, entertain and show how capable you are. Last but not least, you need good photos – a high number of internet searches focuses on images only. The next step is to use relevant social media platforms – your creative content can be tweeted, shared on LinkedIn or posted on Facebook – if your audience is on those channels. And if you have a case study or a story with plenty of human interest, you can get in touch with traditional media to get exposure in newspapers and periodicals – again, if that’s where your audience is. The scattergun approach wastes time, money and resources; put your strategic hat (or hire one) and find out where your customers are before you fire your first shot. PS: the first article in the series (digital strategy) is here.